Admitting that we’re slowing down a little isn’t easy let alone reaching out for help. Many of us opt instead to struggle on, but this can be counter-productive in the long run if you want to remain living independently in your own home. Don’t fall into the trap of waiting until crisis point before seeking support at home, as help is available in the Mayfield area. It’s hard to contest the benefits of having somebody around to share the load and assist with everyday jobs that can mount up and be tricky to do on your own. Mayfield Home Helpers can offer friendship and support with everyday tasks such as unpacking the food shopping, taking the dog for a walk, collecting your prescription and sorting through the mail. It’s important not to underestimate the social benefits of having help with these chores too; knowing that you have a local person there to share the small stuff with over a cup of tea together can act as a lifeline. 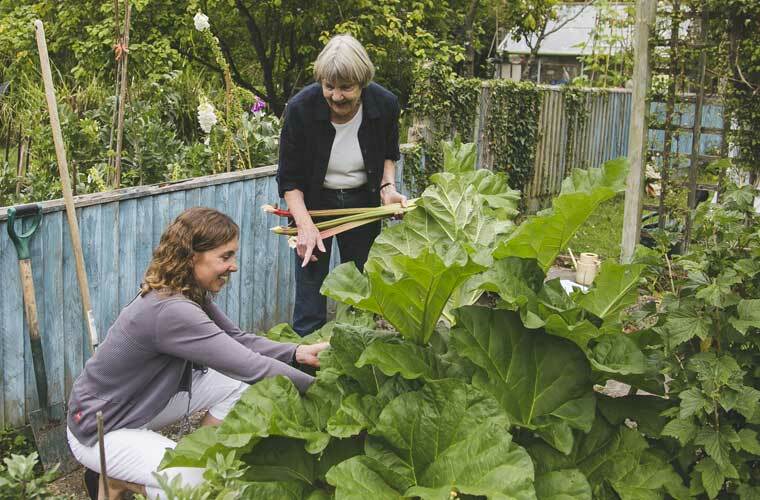 As we become less able we still want to have a sense of involvement and to lead as full a life as possible for as long as possible, so why not look to extend your independence with a Home Helper. Having a familiar friendly face popping in on a regular basis can raise your spirits and give added health benefits by keeping you engaged and active in your local Mayfield community.  Close to Hand was initially launched in the Mayfield area as the founders recognised a real gap in provision for independent older people to receive support in their own homes before advanced care was required. It’s easy to view Home Helpers listed in your area by typing ‘Mayfield’ into the search box at the top of this page. Then to see their full profiles you will need to register with the site and tell us your requirements. 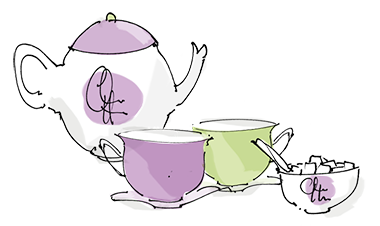 Registration can be completed in the time it takes to boil your kettle, enabling you to post a job on the Close to Hand website detailing exactly what you’re looking for. Perhaps the most important aspect of selecting the right Home Help for you is finding a personality match and shared interests; be sure to include your hobbies and what you love doing most in life, in your job post. Connect with as many Home Helpers as you like through the site. In some cases, it may be that you have more than one Home Helper to assist with different tasks; for example, if you’d like a Home Helper to cook for you and do the gardening, but you can’t find an individual to do both, then you can approach more than one person or post several different jobs. All initial contact with a Home Helper takes place through our secure online messaging system and then when you are ready you can exchange contact details. Close to Hand is different to other care agencies in Mayfield, in fact, it isn’t a care agency at all, but an online community that enables you to build a network of local contacts who can support you or your loved one. Home Helpers listed on the website are self-employed people who can help with tasks such as light housework, going on errands, making a light lunch, supporting you on trips out of the house and providing companionship etc. Connecting with a Mayfield Home Helper can provide a valuable link to your community and enable your continued enjoyment in the things in life most important to you.